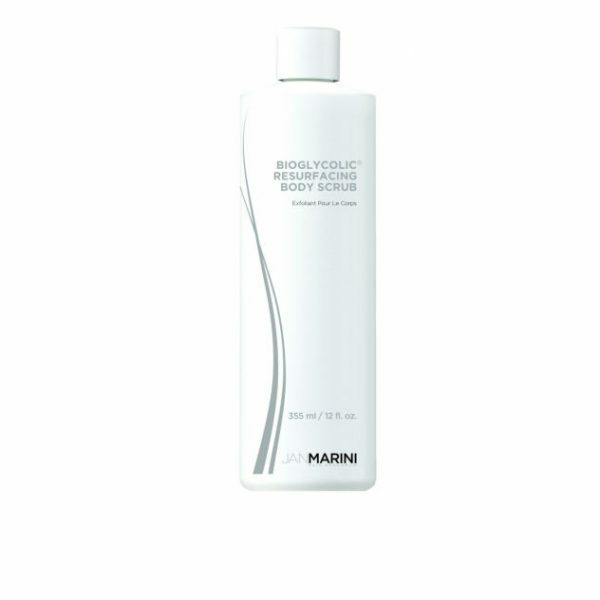 Jan Marini Bioglycolic Resurfacing Body Scrub offers superb retexturising for all body skin types and especially for skin that is dry or environmentally damaged. Use in bath or shower. 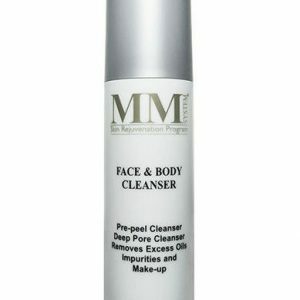 Apply to skin and gently massage. Do not apply to broken or irritated skin. Rinse thoroughly. Use daily.